I have traveled to France many times over the years, and even lived there for one year of high school and later, a college semester. 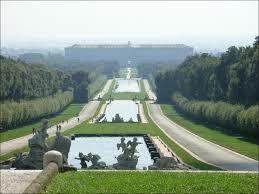 Somehow though, I never visited Versailles. No particular reason. Just never got there. Until last week. Being January, that rare time of the gardening year that permits a work absence, we decided to join friends and travel to Paris. I made up a list of not-to- be-missed stops including Versailles. As a landscape designer I thought it high time that I set foot in the place! Plus I had coincidentally just finished watching the French-Canadian TV series, Versailles, which piqued my interest even more. I thoroughly enjoyed learning about Louis XIV’s obsession with turning his father’s hunting lodge into a grand residence for the French nobility while creating a monument to the grandeur of France. What I didn’t realize was that Louis’ drive to control both Nature and the unruly aristocrats of his day, was so voracious and unstoppable that in the process he nearly bankrupted his nation! 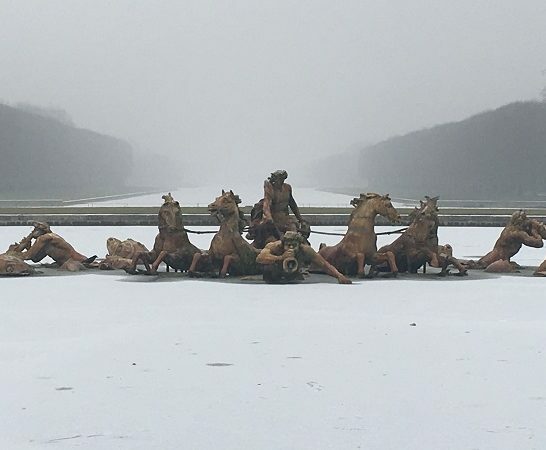 Paris is bone cold this time of year, and the day we chose to go found even a dusting of snow on the ground. You could ask why visit at this time of year if gardens are the primary focus? As it turns out, the timing was ideal to understand the structure which underpins the greatest of classical French landscapes. The snow gently chalked water features and paths in white, etching out the footprints in wide open space. The absence of leaves made the long allees of pruned hedges and topiaries, the parterres and water features easily visible. There were no containers in sight to distract the eye – those famed ‘Versailles tubs’ that line the garden walkways in season. It was a magical and reductionist view into history. Allee, from the French verb ‘aller’ meaning ‘to go’, is a linear path or walkway, typically defining a long view or perspective into distant space. 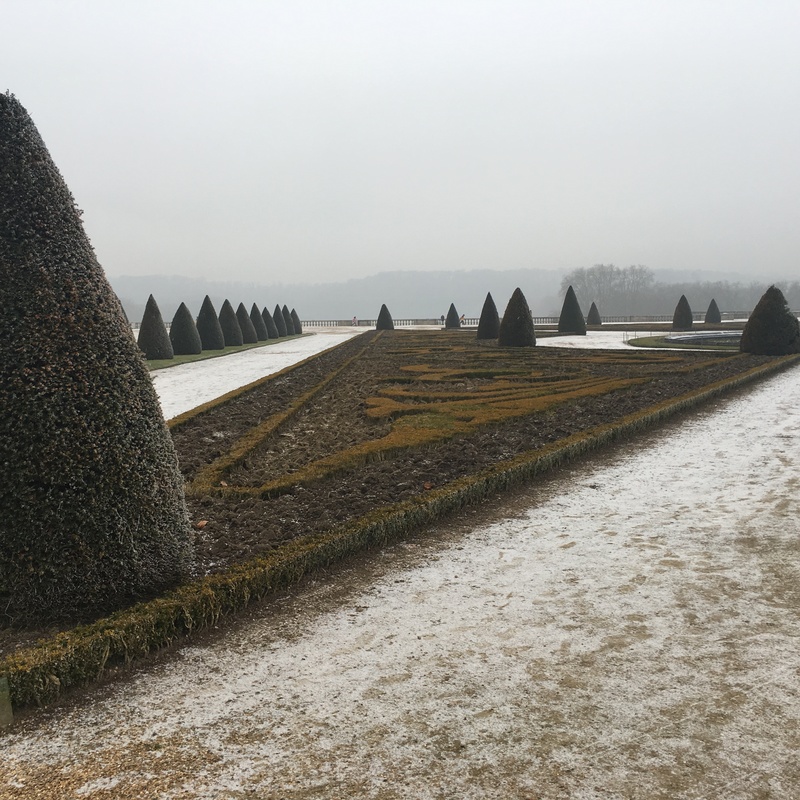 Parterre, from the French words ‘par’ meaning ‘by’ and ‘terre’ meaning ‘earth’, are formally shaped beds, often mirroring one another, that are established using low plantings (often annuals) in symmetrical patterned arrangements. 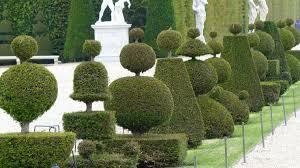 Topiary, shrubs or trees clipped into ornamental shapes. Versailles tub, a distinct, square planter with one hinged side used as a door, allowing the installation and removal of large containers. Massive wood paneled Versailles tubs were carted manually into place every season and then removed in colder months to the indoors. Tender plants, like palms, were housed in the ‘Orangerie’, a protective structure that kept ‘tropicals’, out of their native habitat, alive during the winter. You often hear about the scale of Versailles, and I thought I was prepared for what I was about to see, having studied it in Art History and later Landscape Design classes. Nothing, however, can convey the vastness of the space better than scaling your own body within the massive formal parterres and hedged allees that define these gardens. Photography completely fails to capture the monumentality of the space. 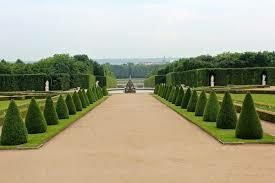 My clients today often ask for more formal garden design. Look through any shelter magazine or on-line resource and you’ll see gardens featuring clean lines and highly edited plant selections with often monochromatic color schemes. Formal spaces are visually satisfying. They convey strength, unity, harmony and peace. 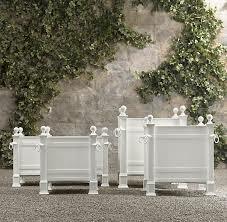 Being timeless, they look completely modern and flow well with today’s preference for mid-century and modern styling. Formal gardens can appear to be deceptively ‘simple’. In the world of gardening, however, never confuse ‘simple’ with ‘easy’ or ‘low maintenance’. Perpetual pruning and maintenance are critical to the success of this garden style. In the case of Versailles, an army of full time garden staff are still employed to keep things looking clean, crisp and defined – not to mention the massive task of changing out all the annuals in the parterres and Versailles tubs seasonally. Although the look is simple and clean, remember Nature is not. 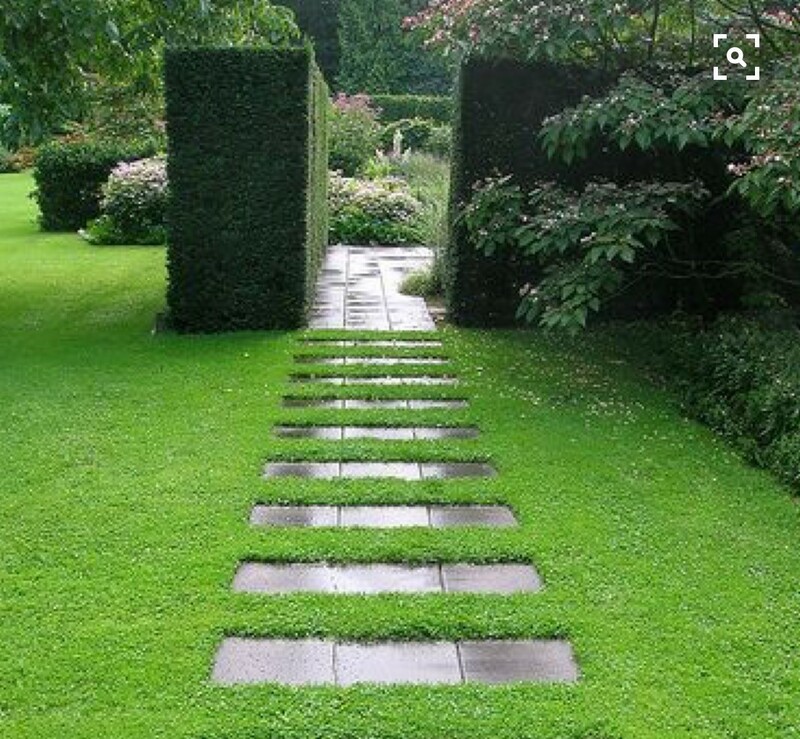 Keeping up this type of garden involves a commitment in terms of time and money. 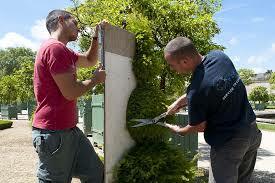 Strict schedules of pruning, shearing, clipping and annual replacement are necessary. 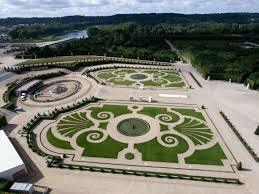 Louis XIV realized an out-sized vision to control both Nature and the French aristocracy. Our goals are surely less lofty, although we still long to offset the busy complexity of our over-saturated, high-tech lives with the calm and peace that a more formal garden offers. Allez-y, or as we say ‘Go for it!’.